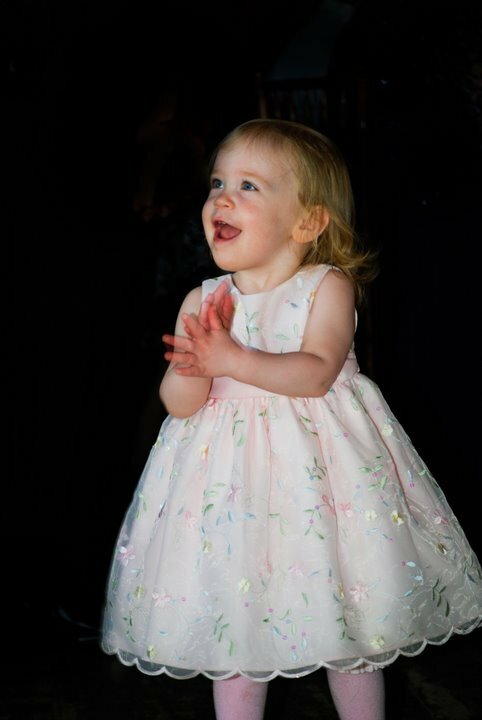 Behind me I heard the running feet of my then, 23 month old granddaughter and in an instant she was at the edge of the dance floor, stopped only by the vastness of that great space. She stood there in her pink foofy dress, with a huge smile on her face, clapping her hands and tapping her feet in her sparkly shoes to the beat of the music. Instinctively she knew it was time to dance and she was ready! It was sheer joy to share God's dance floor with you last weekend. Enjoy this cool New England morning, my encouraging friend! This could be one of my favorite excerpts of Scripture! David let it all out before the Lord and was accepted by HIM. This gives me hope and I love the beautiful visuals you served to me- thank you. I am ready to be held and led by our Father. Let's get this party started:) Blessings fellow dancer! Love dancing alongside you, my friend! Let's go!